It's Monday ya'll, I know some of you are having mixed feelings about it. I'm pretty excited though because I have a massive TO-DO list and I wasn't super productive this past weekend, unless you consider entering my address and hitting "COMPLETE ORDER" being productive, LOL! If you've been following along with my Christmas Decor here on the blog and also on Instagram, then you know that I sort of went with a Rustic Glam theme this year for Christmas. I really wanted things to feel super cozy. I was inspired by all of the red and plaids I was seeing early in the season so I sort of picked that theme and then rolled with it! Good news is that the look is super easy to achieve if you're craving a similar style in your own spaces for the Holiday season. When I think of of a "traditional" Christmas, I think reds, plaids, lots of pillows, super cozy and comfy spaces that scream "Come on in, sit down and drink some Hot Cocoa!" So as I was rounding up some of my favorite decor items from shops, I really had that vision in my mind. While my home is a mix of neutral and rustic Christmas currently, I think that it all blends together nicely to give me a mix of styles that I crave, I struggle between my love of neutrals and my love of red during the Holidays. Adding some plaid and red throw pillows to your sofa will instantly give you an instant cozy vibe, adding natural elements- like birch candles, birch trees and fresh pine will instantly make things feel more comfy cozy. 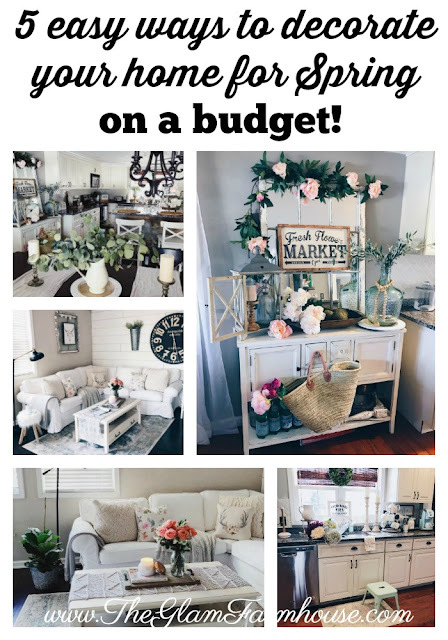 I'm sharing a roundup today of some of my absolute FAVORITE Rustic Decor, all of these items that actually inspired my own theme this year. These items are from a variety of some of my absolute favorite stores. 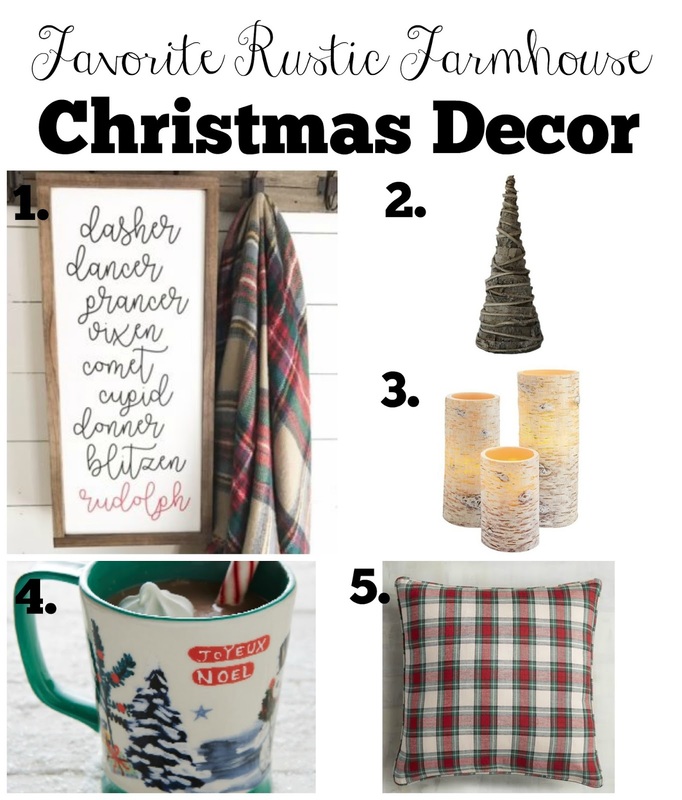 All of which are full of super awesome decor finds, for the Christmas season and beyond. & 30% off TODAY ONLY. No Code Needed. and 30% off TODAY ONLY. No Code Needed. I am currently crushing SO HARD on these vintage inspired mugs..If I didn't already have an INSANE amount of mugs I would own every single mug in this collection. I mean, it is just TO DIE. Don't you agree? I also love the reindeer sign SO much. You all know I love my signs! 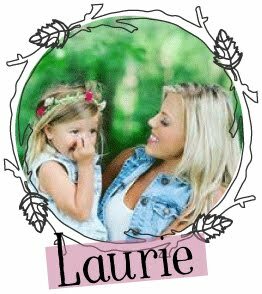 But this one is extra cute, don't you think? Is there anything on this list you love? Do you like the rustic plaid Christmas theme? Let's chat! I love to hear from you! You can usually find on Instagram, on Facebook or just drop a comment below and I promise I'll respond. I just LOVE to hear from you guys! Seriously! It makes my little heart so happy. Happy shopping and decorating, friends! I saw this stack of birch logs at Hobby Lobby and I am KICKING myself for not snagging them right on up. Love the birch! The link for th reindeer sign isn't working for me? Love it all! I need that Reindeer sign in my life.